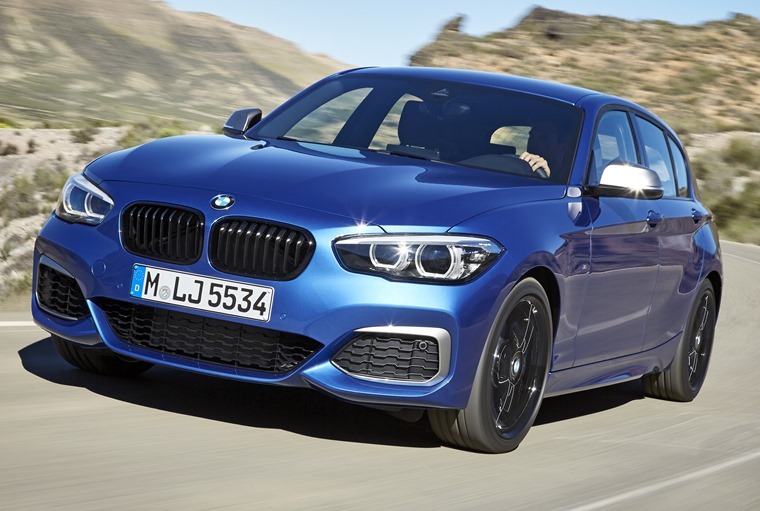 Hot on the heels of the updated 4 Series, BMW has revealed a facelifted version of its popular 1 Series hatchback will be available from July. Externally, it’s hard to tell it apart from its predecessor – an all-new 1 Series is due next year, so any styling tweaks are minor on this facelifted model. In fact on the outside, updates are limited to five new sets of alloy wheels and two extra colours: Seaside Blue and Sunset orange. However, three new special editions have been announced – the Sport Line Shadow, M Sport Shadow and the M140i Shadow – all of which get enhanced details in the form of gloss black trim and a sportier set of tailpipes. 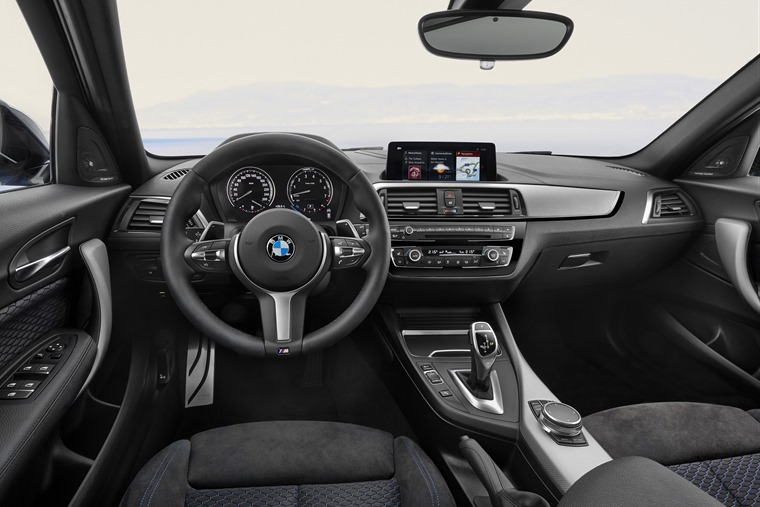 It’s the inside where most of the changes have occurred however, with a newly designed instrument panel that provides an “enhanced driver focus”. The trim has been updated throughout the range, while some variants get new leather upholstery too. The eagle-eyed will note that the air vents are new too, while gloss black details and chrome finishes give the dashboard a fresh new look. 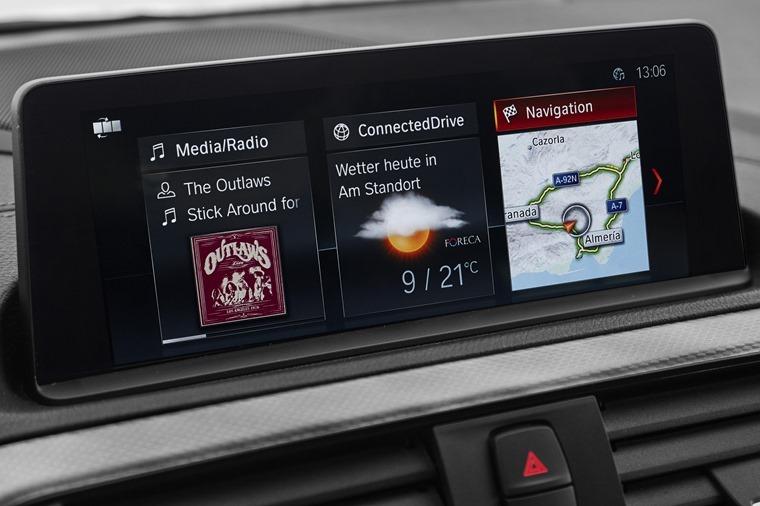 BMW has updated its excellent iDrive infotainment system, that gets an 8.8in touchscreen interface that’s touch-sensitive. It’s one of the most up-to-date systems on the market thanks to ConnectedDrive which now boasts Real-Time Traffic Info and Parking info. The 1 Series can be ordered with a number of petrol and diesel engines, from a 1.5-litre three-cylinder petrol producing 105bhp, up to a fiery 3.0-litre, 334bhp six-cylinder found in the M140i that’s capable of 0-62mph in just 4.8 seconds. The diesel range also includes a three-cylinder 1.5-litre, although the most popular diesels are likely to be the four-cylinder 118d and 120d that produce 147bhp and 185bhp respectively. 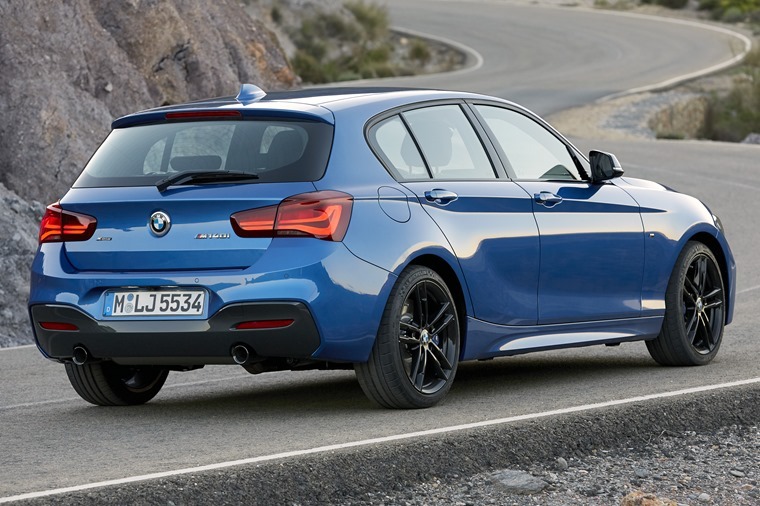 If you’re a fan of of BMW’s sport-focused rear-drive layout, now is the time to get one; this is the last 1 Series that’ll benefit from it – next year’s all-new model will be front-wheel-drive for the very first time. Depending on the variant, this year’s model is available with xDrive for added grip in tricky conditions. On the subject of safety, a host of new driver assistance features include adaptive cruise control, lane departure warning and autonomous emergency braking at speeds of up to 37mph. 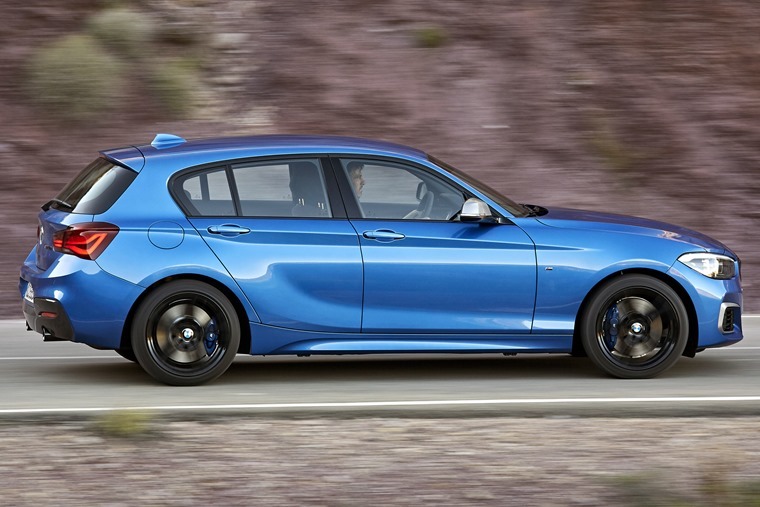 Available from July, lease deals for the refreshed 1 Series will be available soon. In the meantime, you can check out deals on the current 1 Series by clicking here.